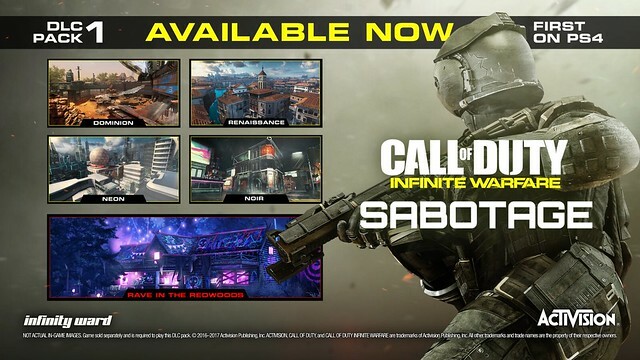 Today the Call of Duty: Infinite Warfare universe becomes even vaster as Sabotage, our first downloadable content of the season, launches first on PS4. Raver zombies? Word. A wood chipper? You betcha. But, whoa, Kevin Smith? Yep, he’s in our DLC metaphorically bringing you lasagna at work. Major pop culture points to anyone who gets that reference without using a search engine. 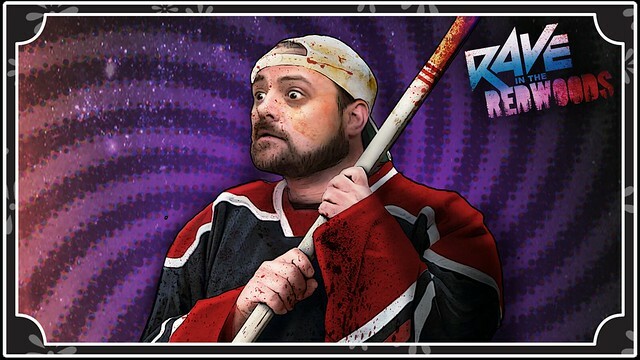 Kevin plays himself, with a few twists and turns, in our totally wicked new Zombies co-op DLC, Rave in the Redwoods. If you haven’t heard from The Scout yet about our four new DLC maps be sure to follow the Call of Duty Instagram channel for a little recon that was conducted for all four maps. You can find more intel by watching the trailer below — or you can simply get Sabotage now to perform your own recon. To see the DLC in action, be sure to tune in to our zombies launch livestream today, January 31 at 1pm PST featuring director Kevin Smith and our Associate Project Director on zombies, Lee Ross. Check it out here. And, we’ve asked our buddy Hike the Gamer to play the new multiplayer maps with NFL players Golden Tate and Joey Bosa, in Houston during the Super Bowl festivities, tomorrow, February 1 at 11am PST. They’ll be streaming live on YouTube. Want to save some cheddar on this glorious content? Purchase the Call of Duty: Infinite Warfare Season Pass for immediate access to Sabotage, and all future DLC packs. If you’re still not in on all this awesome action our Digital Deluxe Edition is available and is packed with amazing content. Sabotage is available now, first on PlayStation. Go yoink it before anyone else. See you out there, soldiers! Can’t wait to play the new maps! Keep up the great work guys! Thank you! Excited to hear about what you think of the maps. Roger. See You online. Over & Out! It’s a massive map. Happy to hear you’re liking it. The team put a lot of love and work into making it awesome. 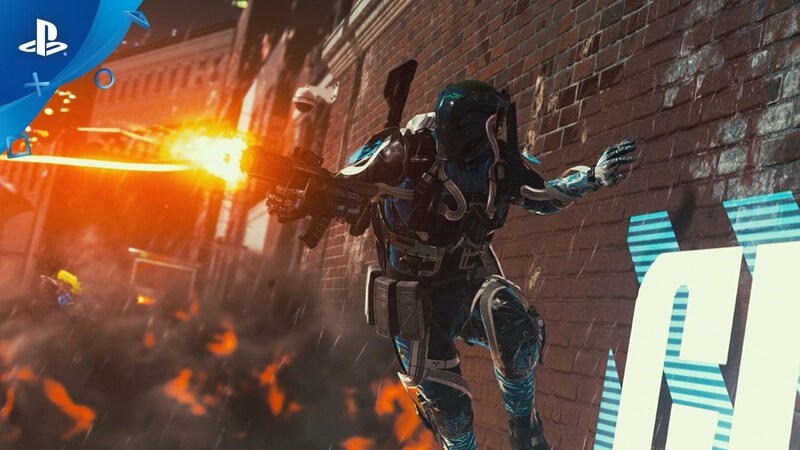 Noir and Renaissance may end of being two of my all time favorite Call of Duty maps. Liking what I see thus far. 0_0 YAAY! That’s tremendous to hear. Thanks for the love. Keep us posted. We’re looking into this. The error means the files aren’t downloading properly to your PS4. Could be the internet connection. Try on wired if you haven’t. Could be a number of other factors too.